If Plant and equipment security is an issue on site then Addplant have a number of plant stores. These units measure 24ft in length, 9ft 6inches in width and are 10’ high. 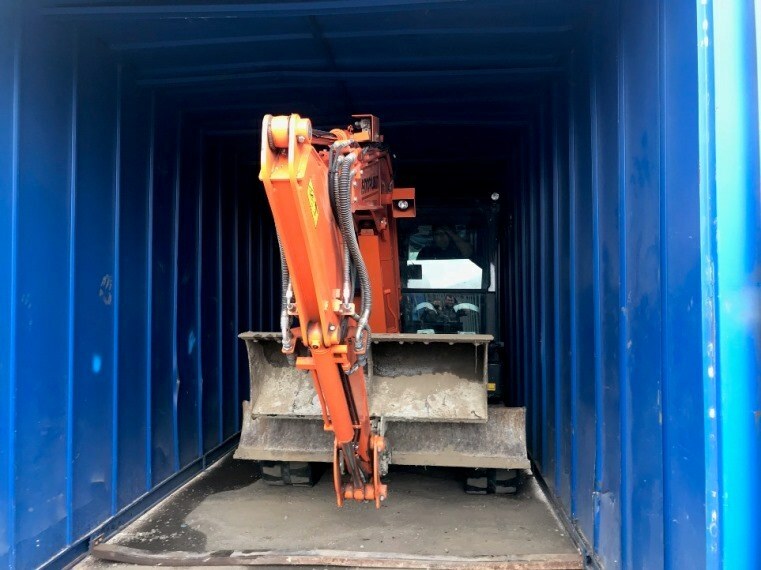 These are perfect for construction companies, civil engineers and house builders who have expensive Plant machinery on site and want extra security to protect these valuable machines. 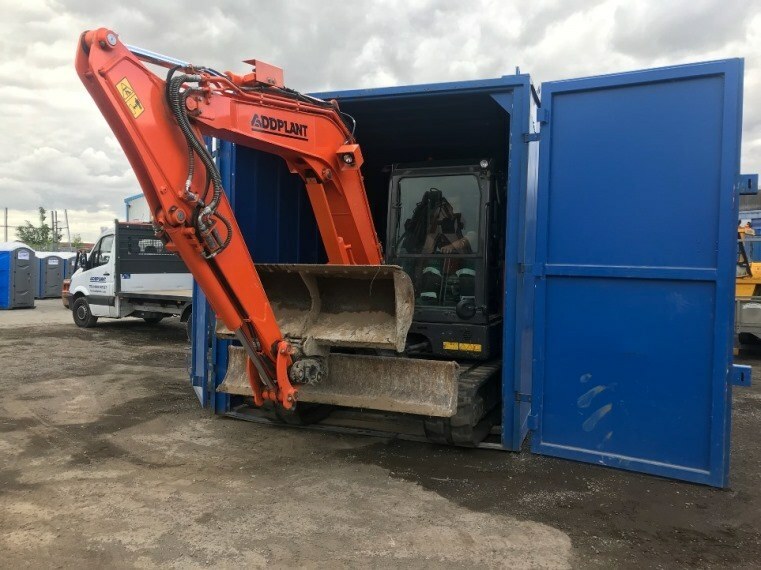 The units can be used to store machinery up to the size of a telehandler or an 8t excavator. These units will help ensure your site is as secure as possible.